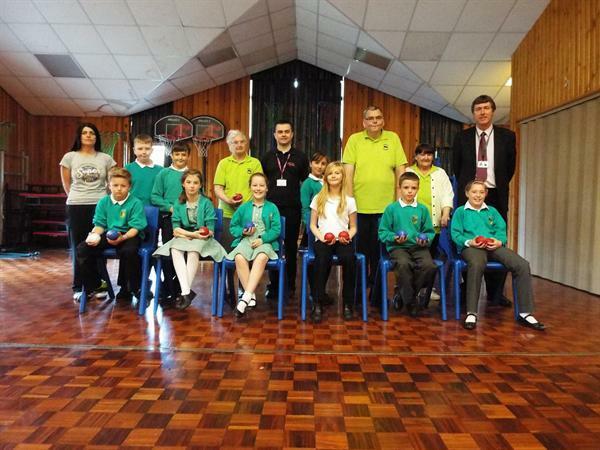 A team from Newfield House independent living scheme came into school on Wednesday 14th May to take part in a special Boccia bowling event. Children from Year 5 joined in the competition and it was a good opportunity for the different generations to share skills. The event was supported by our colleagues at Wakefield District Housing.